Matt Damon gave an interview on ABC News in which he talked about the sexual harassment scandals that have come to light in recent months — and now many fans are expressing disappointment in the actor’s statements. “Extremely disappointed in Matt Damon, a father of 4 daughters, would find ‘levels of sexual abuse’ acceptable? When Uncle Ben squeezes one of their asses & makes a suggestive comment,” tweeted one user. The actor appeared on ABC News on Thursday when Peter Travers asked him about his reaction to all the sexual misconduct accusations, especially when he is the father of four girls. Another fan tweeted in response: “Literally just lost respect for Matt Damon. 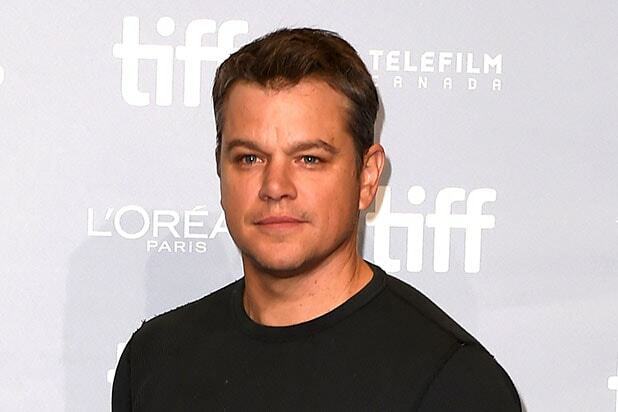 Honestly thought he was better than this.” “Matt Damon is dead to me,” wrote another. Damon also said that Franken and Harvey Weinstein “don’t belong in the same category,” and once again said “nobody who made movies for [Weinstein] knew” about the sexual harassment and inappropriate behavior he is being accused of. Damon worked with Weinstein on his Oscar-winning film, “Good Will Hunting,” which was produced by Weinstein. A representative for Damon has not yet responded to TheWrap’s request for comment. See reactions to Damon’s statements below. I have this feeling he's just killed his own career, that Matt Damon. 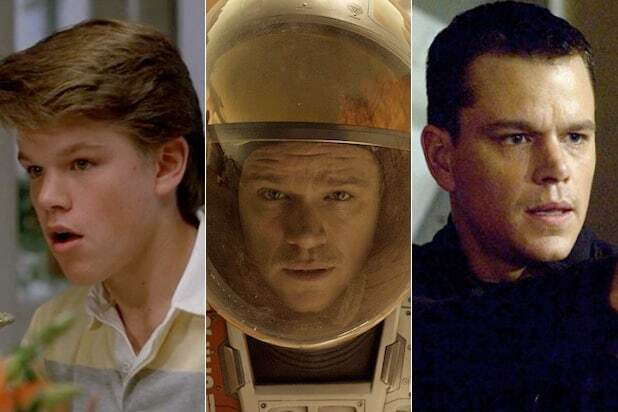 So, we all agree that we're done with #MattDamon, right? Matt Damon is officially cancelled.❌I require a new dude for my Five.???? That sound you hear is the last ounce of respect I had for Matt Damon vanishing into thin air.